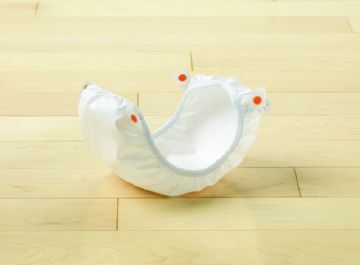 This popular nappy system has a colourful cotton nappy cover with a waterproof pouch inside which holds the absorbent insert, washable or disposable. 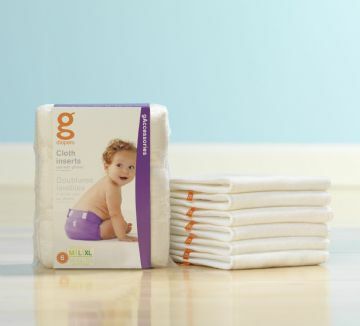 When the nappy is soiled, simply remove the absorbent insert (disposable or reusable) and tuck in a new insert for a fresh change. Use the same gPant through multiple changes. Change out the snap-in pouch when dirty. 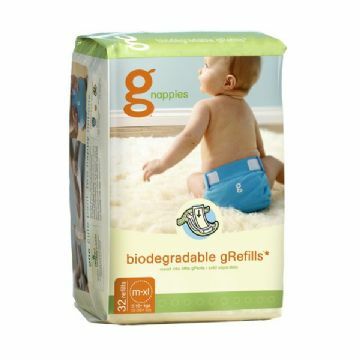 The biodegradable and compostable inserts are perfect for when you want the disposable factor. 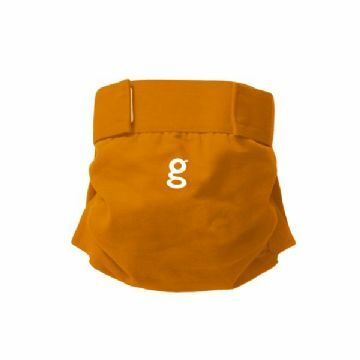 Please note that you need to buy a disposable or resuable insert to go with the gPants.